Volun­teer­ing with Jes­sica & Friends Com­mun­ity is an ex­peri­ence that goes well be­yond the in­ves­ted time. It is com­mon for our volun­te­ers to re­mark how the in­dividu­als they as­s­ist end up bless­ing them in ways they never im­agined. Jes­sica & Friends Com­mun­ity is able to offer many volun­te­er and in­ternship ex­peri­ences. In fact the op­por­tunit­ies are only li­mited by the gifts and talents of our sup­port­ers and the im­agina­tion. Like many non-profits our fin­an­ci­al re­sour­ces are li­mited, so an ac­tive volun­te­er team plays a vital role in help­ing Jes­sica & Friends Com­mun­ity de­liv­er the ex­cep­tion­al ser­vices our in­dividu­als de­ser­ve. Each poten­ti­al volun­te­er must com­plete a four step pro­cess be­fore volun­teer­ing can begin with our or­ganiza­tion. These steps en­sure the safety of our in­dividu­als and al­lows the volun­te­er to de­ter­mine if our or­ganiza­tion is a good fit with them and their ideas when volun­teer­ing. Our qualifications include passing a physical examination and having a TB test screening. All costs are covered by Jessica & Friends Community. After the successful completion of these steps the volunteer will receive their ID badge. 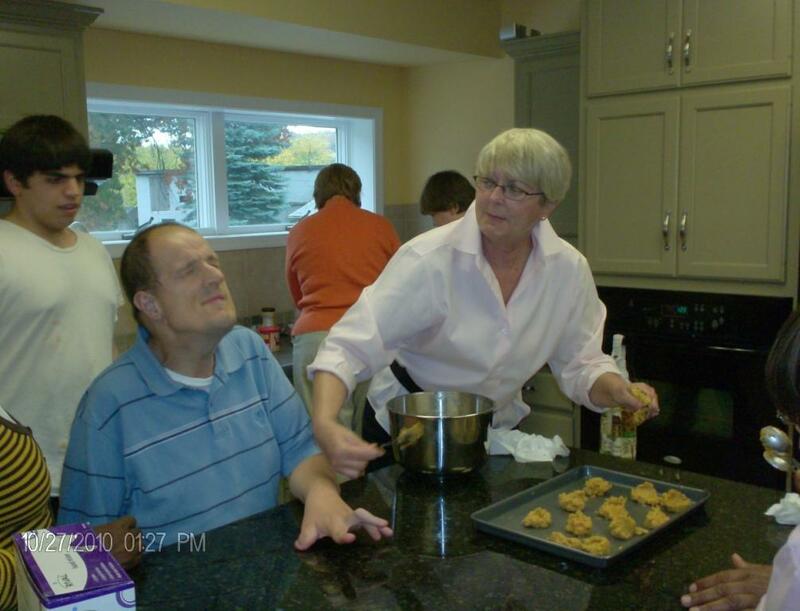 Each year we bring all of our volunteers together for a special cookout in September at our Indian Rock Acres property. It is our way of recognizing all of the hard work our volunteers do and thank them for their service to our community. By faith, we strive to ful­fill and pro­claim the good news of the gos­pel by pro­vid­ing ser­vice to famil­ies im­pac­ted by in­tel­lectu­al dis­abilit­ies re­gardless of fin­an­ci­al stand­ing. Pro­vide faith based ser­vices and sup­ports for in­dividu­als and famil­ies with aut­ism and in­tel­lectu­al dis­abilit­ies. We seek to be a com­mun­ity which af­firms the worth of all peo­ple, sup­ports per­son­al growth and whole­ness, ad­vocates for com­mun­ity and church in­clus­ion, and pro­vides op­por­tunit­ies for spiritu­al growth and ser­vice. We value and affirm the inherent dignity, significance and worth of each person regardless of physical capability and intellectual function (Psalm 139:13-16).